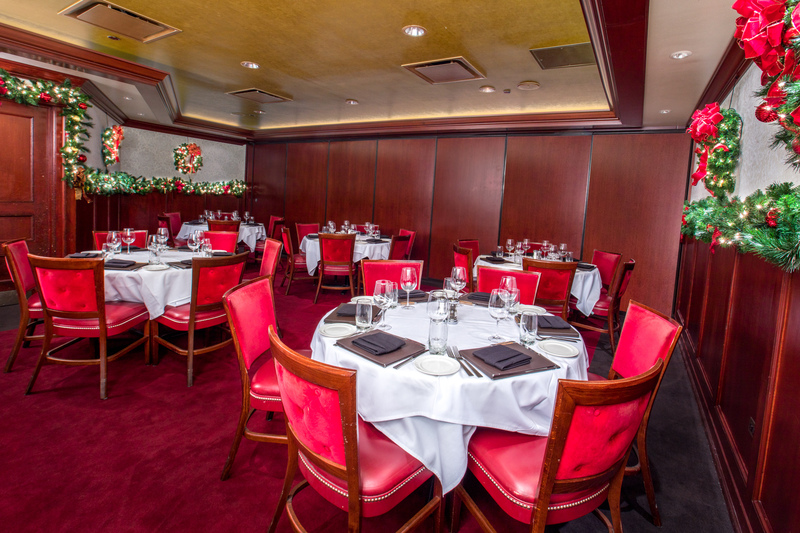 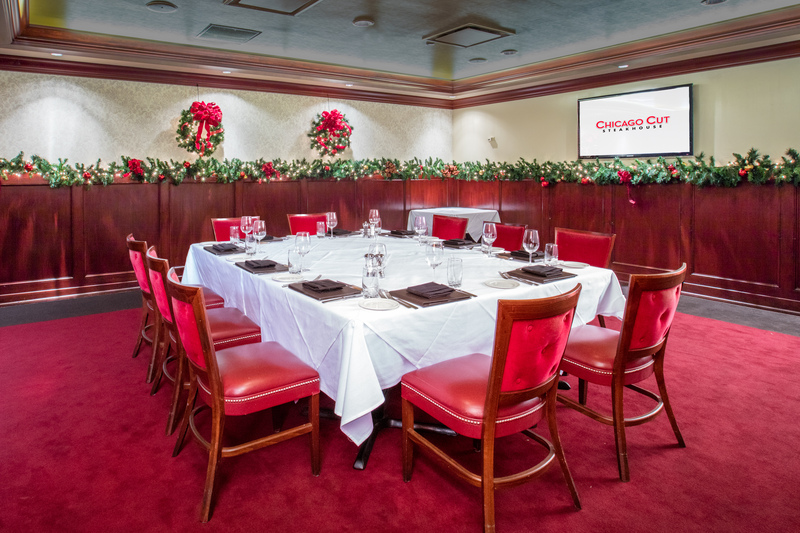 Our distinguished menu, meticulous service and expansive wine list is available beyond the dining room in a Private Dining setting, perfect for any type of party. 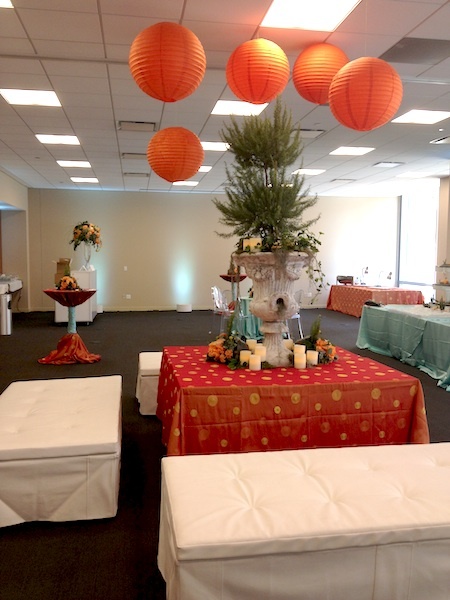 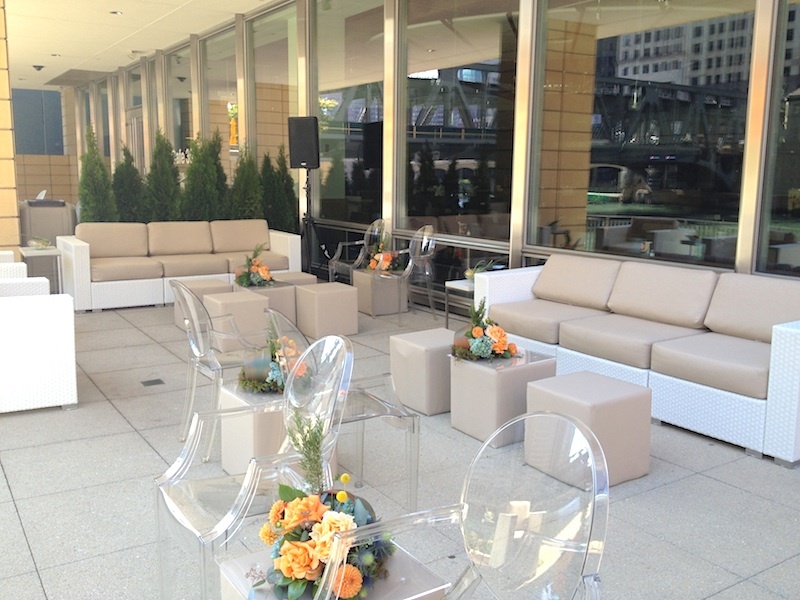 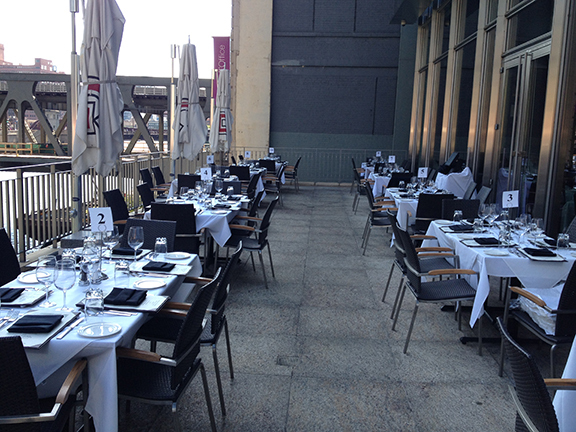 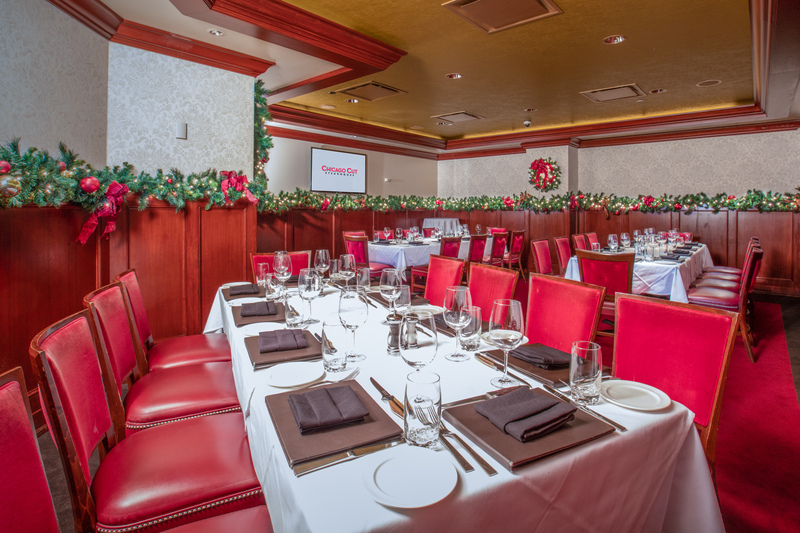 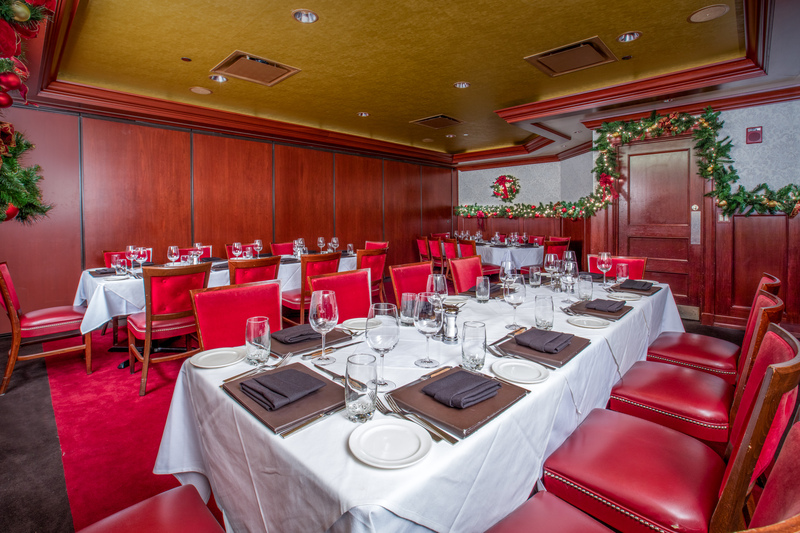 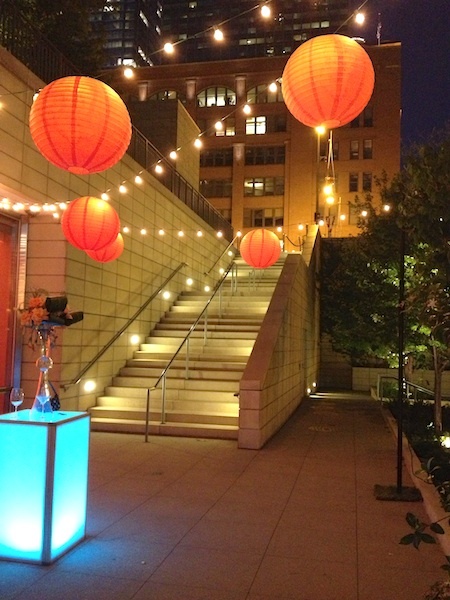 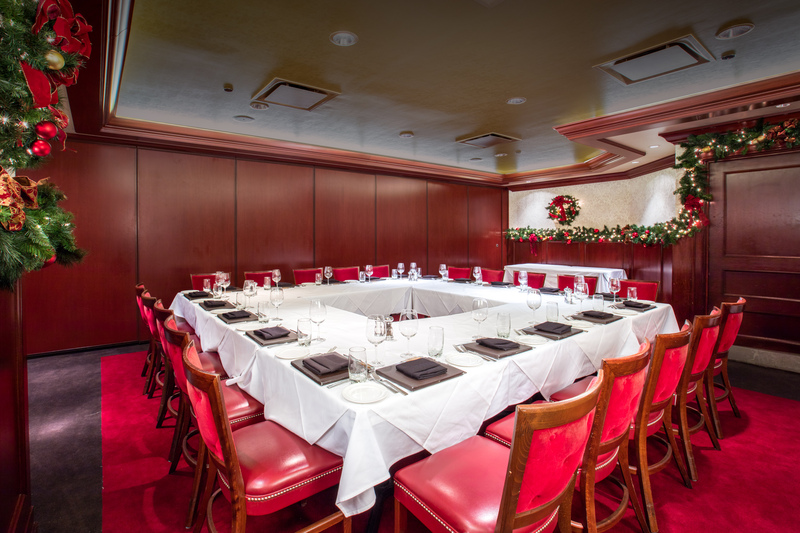 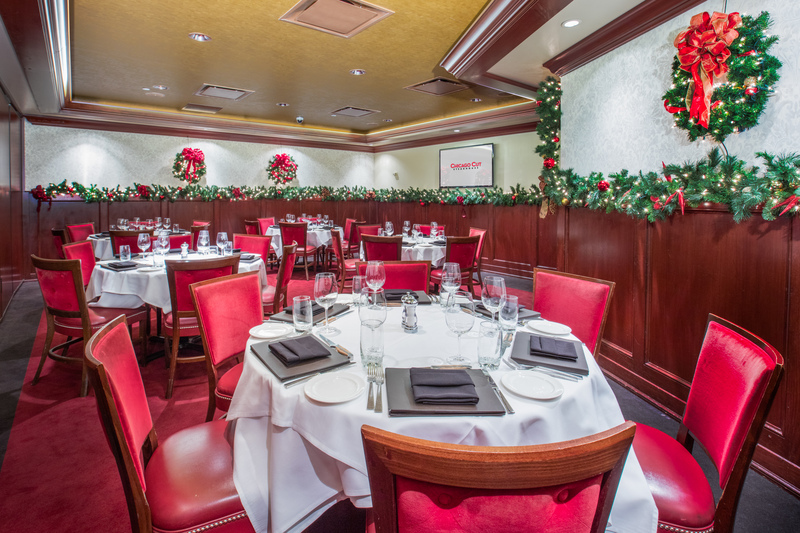 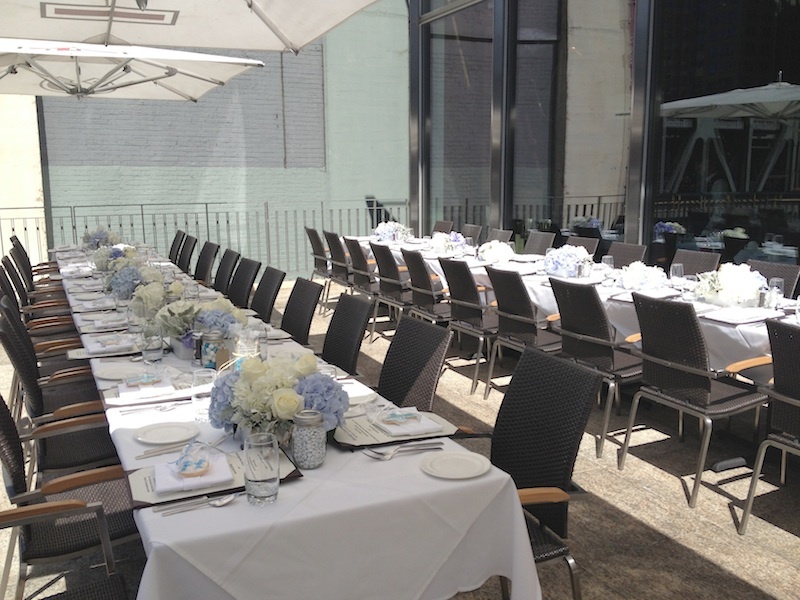 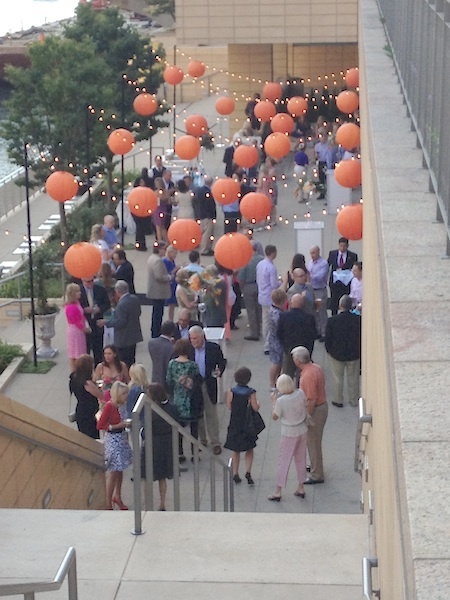 Weddings, special occasions and holiday gatherings for groups of up to 100 can be accommodated. 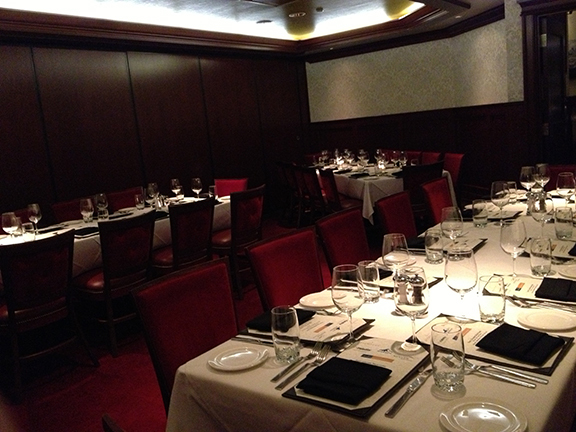 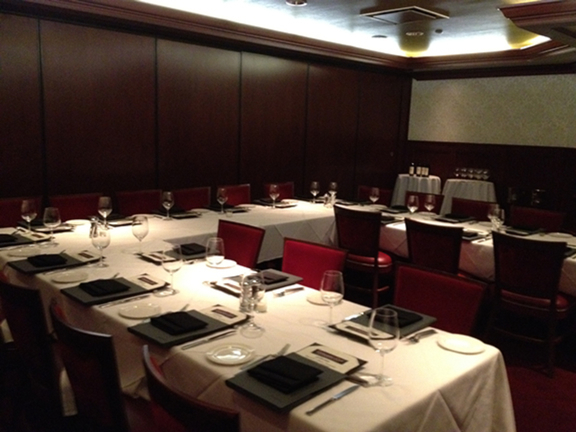 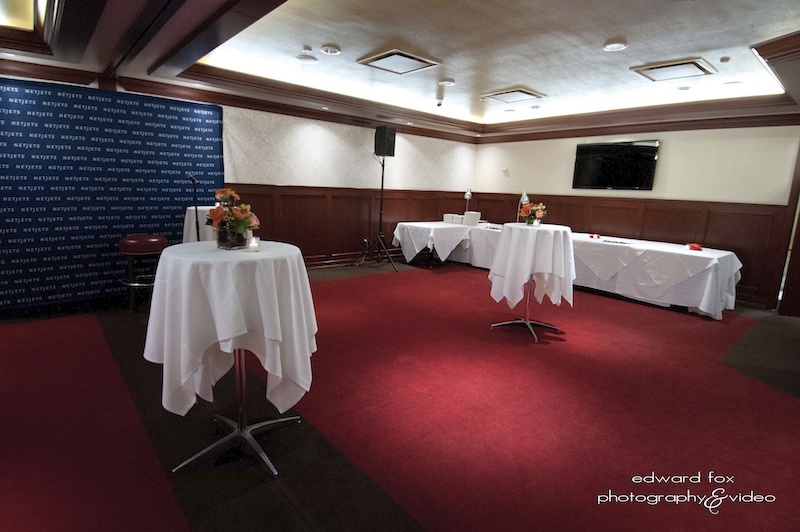 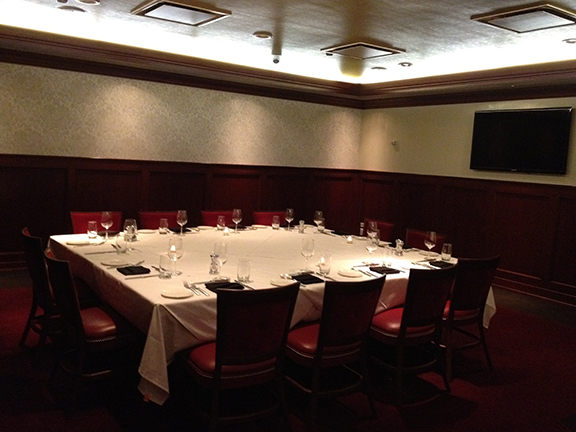 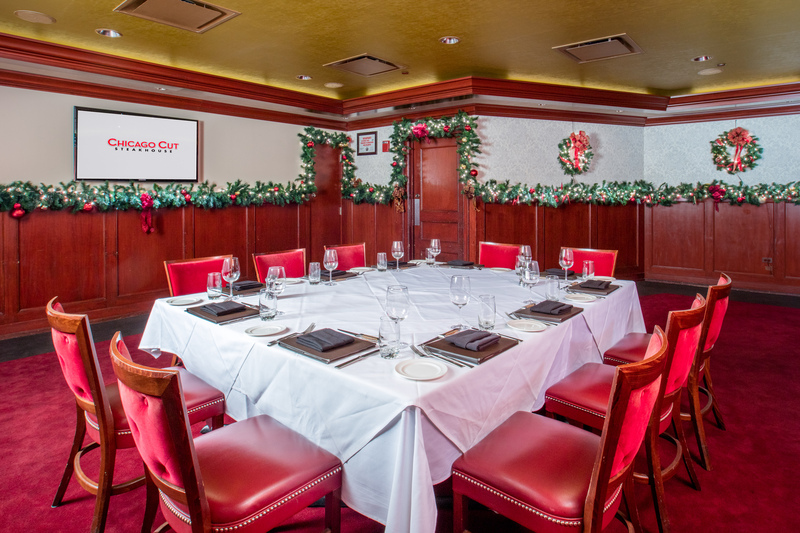 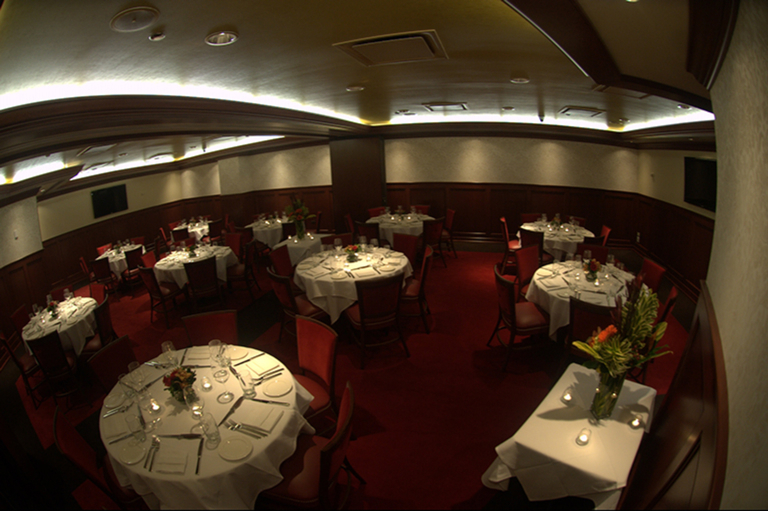 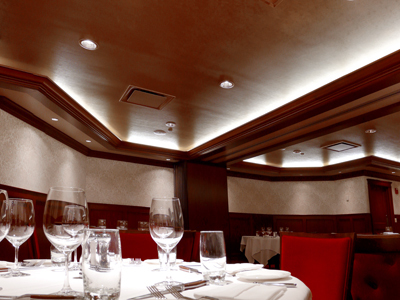 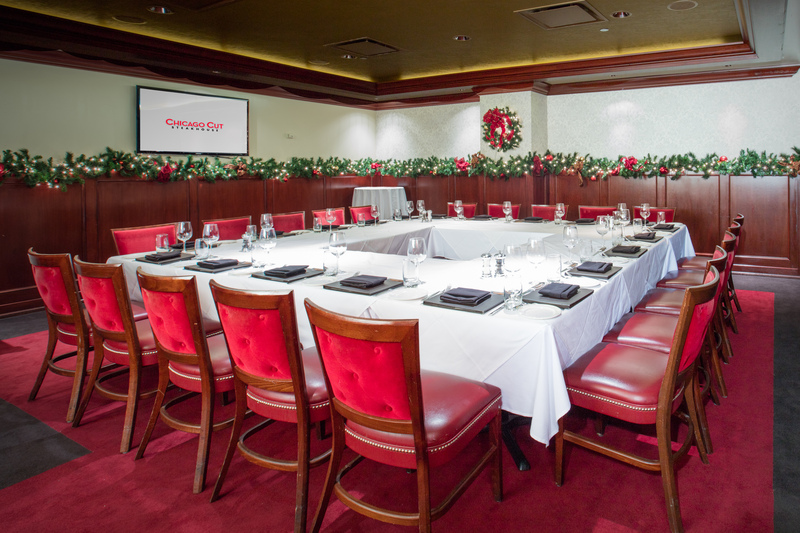 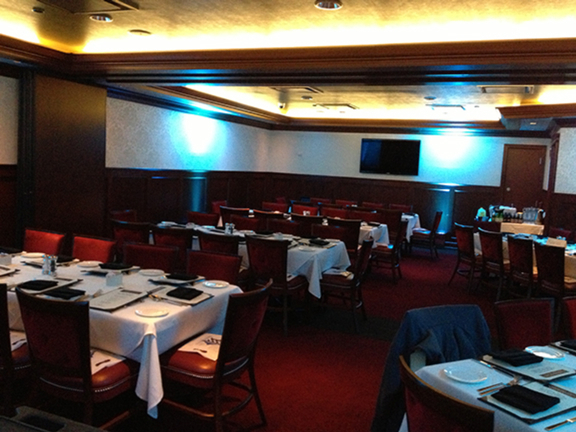 View the images below to see photos of our private dining spaces.